The East Coast of Australia is an absolute beauty, making it very popular with both international and local tourists. 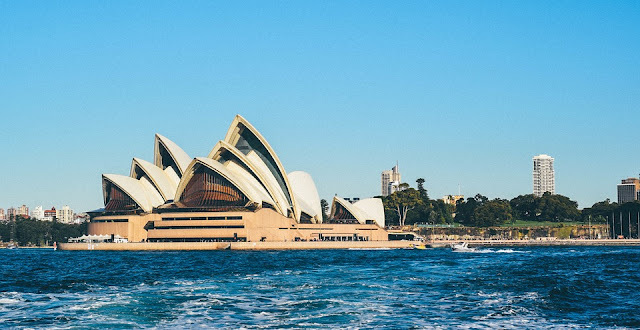 More specifically in the state of New South Wales you will find crowd favourite Sydney, however this large state has a lot more to offer then just the country’s most popular city. When travelling along Australia’s East Coast there are many towns you’ll pass, so it's important to know where to spend your time so enjoy our top 5 coastal towns along Australia’s East Coast. The perfectly situated town of Port Stephens is located on a peninsula just north of Sydney. With a beach in every direction, this is the perfect place to stop on a summer road trip to get your feet sandy. If you’re interested in a little more adventure, how about hiking up Mount Tomaree. Once you reach the top of the summit you will be able to get the most spectacular view of the peninsula, it's a great photo opportunity so be sure to take your camera. After that you can cool off at one of the 26 beaches that surround the area, perhaps take a surfing lesson or go paddleboarding, just a few of the many activities that are on offer in the Port Stephens area, making it one of the best coastal towns on the East Coast. If you’re after a coastal town with Australia’s notorious laid back vibe, look no further than Byron Bay. 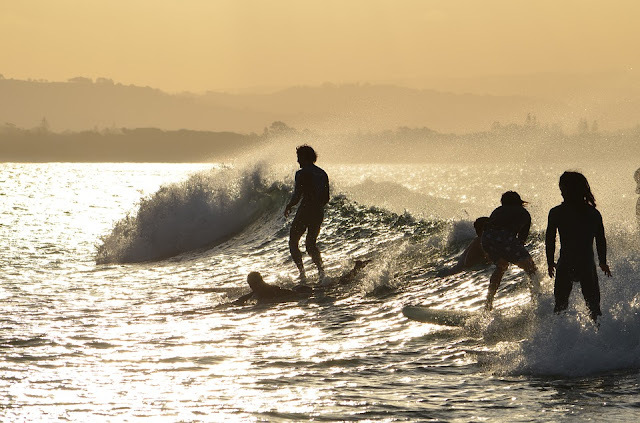 Famous for surfing and that alternative lifestyle, Byron Bay located on the mid north coast of New South Wales is overly popular with both Australians and international travelers. If you want to totally immerse yourself in the Byron Bay lifestyle you are best to stay a few days. It is worth taking a trip to the weekly markets to try the local food and produce and pick up a few interesting souvenirs. Main Beach is probably the most beautiful and rightfully so, however if you want to feel less like a tourist and more like a local you should make your way to Wategos Beach. Just around the corner from Main Beach, Wategos is surrounded by a headland making it pretty perfect for swimmers! Also known as the gateway to the South Coast, Wollongong is beautifully placed just south of Sydney on Grand Pacific Drive. 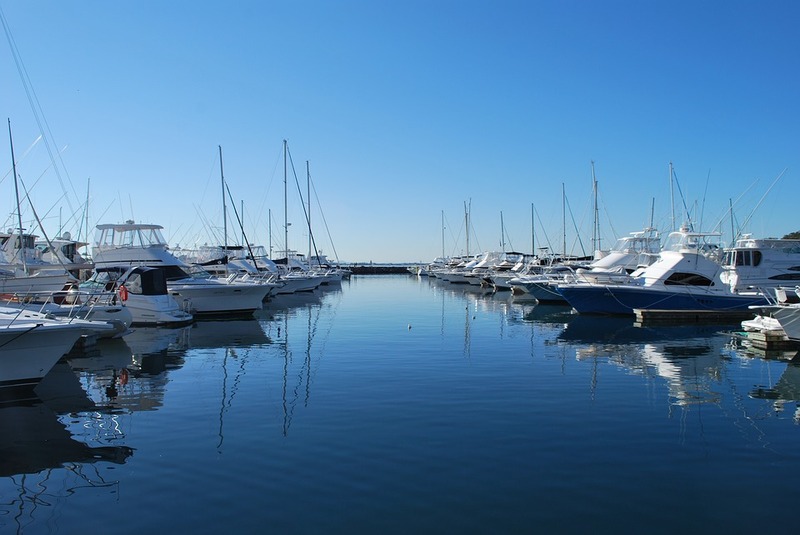 There’s plenty to do here in Wollongong, including great water sports, and world class dining. 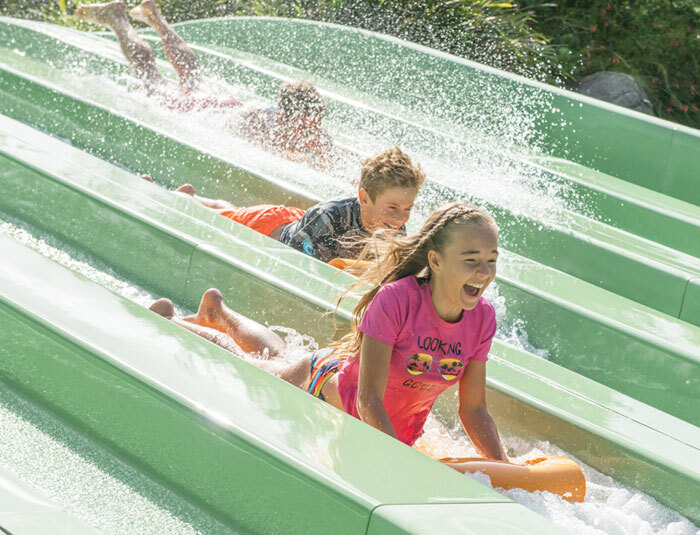 If you are after a family friendly activity but want to steer clear of the beach, you should look no further than Jamberoo. Just a half an hour south of Wollongong, in the Budderoo National Park you will find Jamberoo Action Park. Here you’ll find a water park with plenty of slides and rides to please everyone. Definitely a winner for those travelling with kids! Avoca Beach is located just north of Sydney on the New South Wales Central Coast. This popular family holiday destination has a vibrant, laid back surfing culture making it a great place to go in summer. There’s many different things to do here, including fishing, swimming, surfing and exploring the headlands. 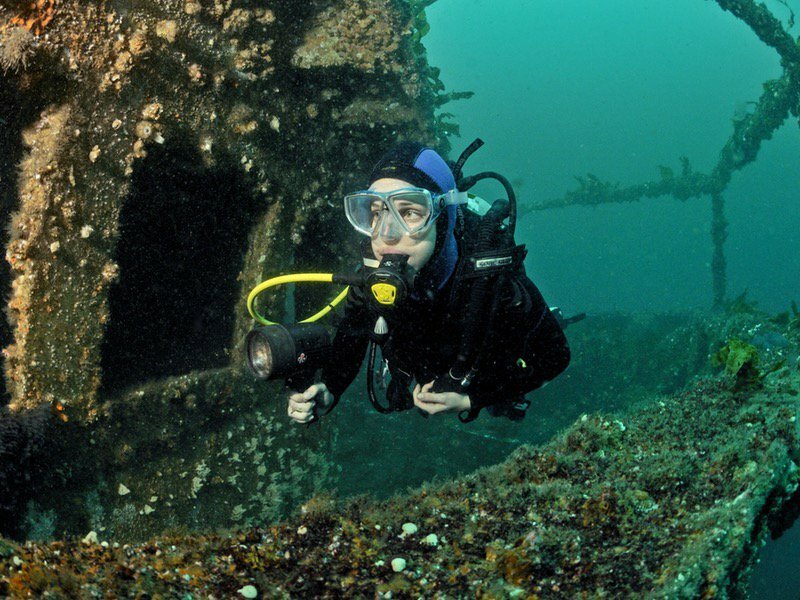 If you are after a something a little more adventurous why don’t you make your way to the site of the Ex-HMAS Adelaide, a former Australian warship that was deliberately sunk to create an artificial reef. Located just 1.8 kilometers from Avoca Beach, the Ex-HMAS makes for a phenomenal dive site that you can enjoy. I'm Olivia, an adventurous traveler who just wants to explore all the world has to offer. I'm an American who has slowly made my way to the beautiful land down under, Australia and I'm loving every minute of exploring this ever so scenic country, one state at a time. With my feet moving and my fingers typing, I love sharing all the gems that I discover with the world so they can enjoy them as well! What If I were A Girl?